Metal Juliet balcony railings are the traditional choice but have some drawbacks. Their solid construction feels reassuring but blocks out some of the light you’ve worked so hard to let into your room. The railings will also partially obscure your view, which is a nuisance if you’re adding a Juliet balcony to enjoy the surrounding landscape. Remember to consider maintenance. Too many people overlook the maintenance requirements of metal Juliet balcony railings. Needing regular care and attention, your railings will look scruffy if you don’t keep up with routine tasks, especially in areas prone to heavy weather. Inconvenient, tricky and, if you get the professionals in, expensive, maintenance is a cost many home-owners don’t consider. And even if you don’t need to repaint your railings, there’s the bother of washing away the cobwebs and dust that get caught between them. 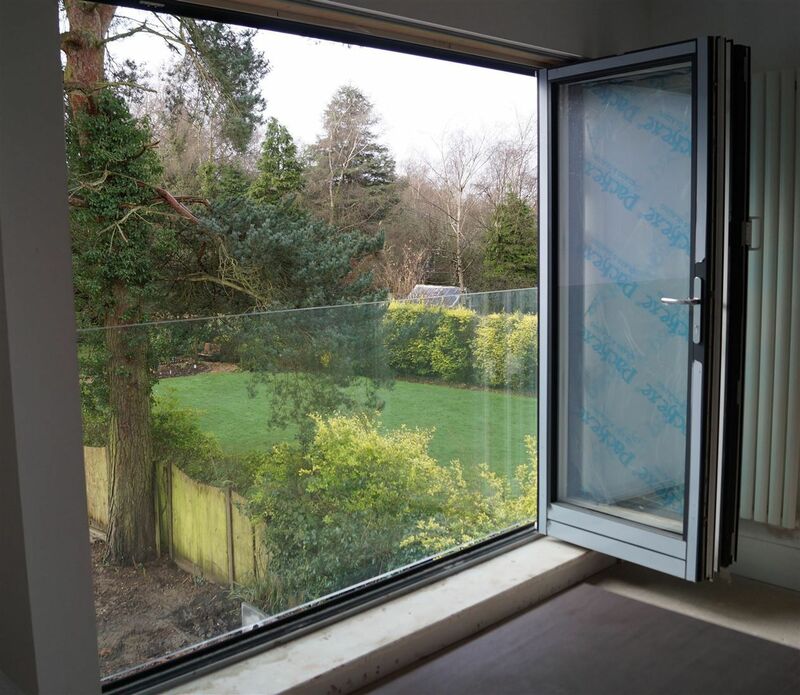 Opening your full-height doors to let fresh air into your home can result in more than you bargained for – the gaps between the railings let wind, dust and debris blow into your room. Instead of a gentle breeze in the upper portion of your room, you get wind from floor to ceiling – lovely on a warm and sunny day, but we all know how few of those happen in the UK each year. Wind whistling around your ankles and leaves or insects blowing into your home don’t make for the most relaxing situation. 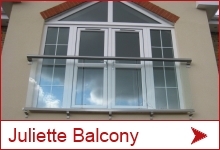 Choose to fit a glass Juliet balcony, and you avoid the problems of metal Juliet balcony railings. 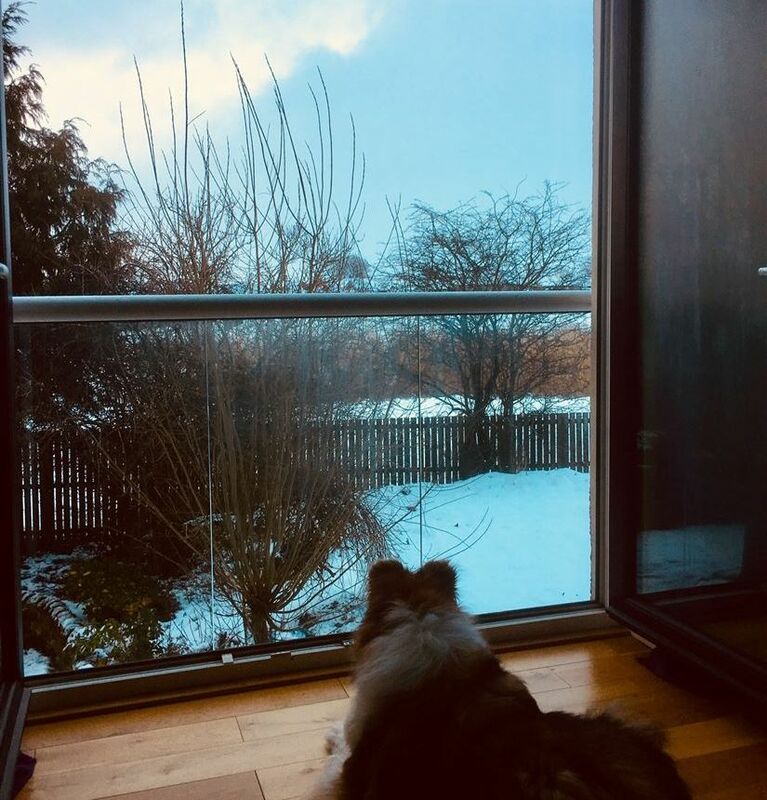 Safe, strong and secure, glass Juliet balconies provide an unobstructed view – letting you enjoy the sight of busy streets or beautiful countryside from the privacy of your home. You’ll also let in the light you were so keen to add to your home when you made the decision to fit a Juliet balcony. With a choice of handrail options or frameless Juliet balconies, you might choose a stylish “barely there” frameless Juliet. If you prefer the style and security of a handrail, we have a choice of two handrail options, as well as our “Mirror Juliet” for situations where you’re unable to fit the Juliet balcony beneath the door cill. Glass Juliet balconies are very low-maintenance. Unlike metal Juliet railings, you don’t need to get involved with time-consuming maintenance – you’ll need nothing more than a wipe-down from your window-cleaner when he’s on his rounds. 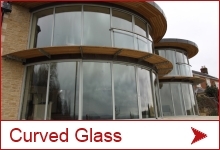 And if you want an even easier life treat your glass with BalcoNano® self-cleaning glass coating. BalcoNano® makes dirty glass and watermarks a thing of the past. Dust and dirt won’t stick to the special coating – all you need is the occasional wipe with a damp cloth to remove residual dirt. Slick glass Juliet balconies don’t have the nooks and crannies spiders love to hide in, so you won’t need to spend time dusting away cobwebs. As an added bonus, all finishes on our glass Juliet balconies have a 10-year guarantee, so you know they’ll look beautiful for years to come. A solid glass Juliet balcony protects you from brisk breezes if you want to open your doors. 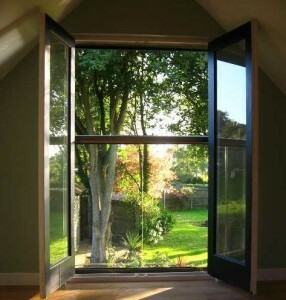 Sit by your open doors and enjoy the views without getting blown about. Glass Juliet balconies are perfect for bedrooms – you can open your doors a little and get the benefit of the night air whilst sleeping without being disturbed by the wind. Choosing your Juliet balcony railings is simple when you know what you value and what you want. Consider your room’s aspect and how much natural light you’ll get and think about the value of the view from your new Juliet balcony. You also need to consider hidden maintenance costs and what the weather is like where you live. If you’re exposed to the wind, a protective glass Juliet balcony will make life more comfortable. 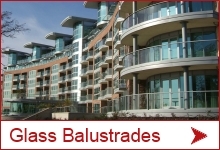 Interested in learning more about our range of high-quality glass Juliet balconies? Call us for advice or extra information.